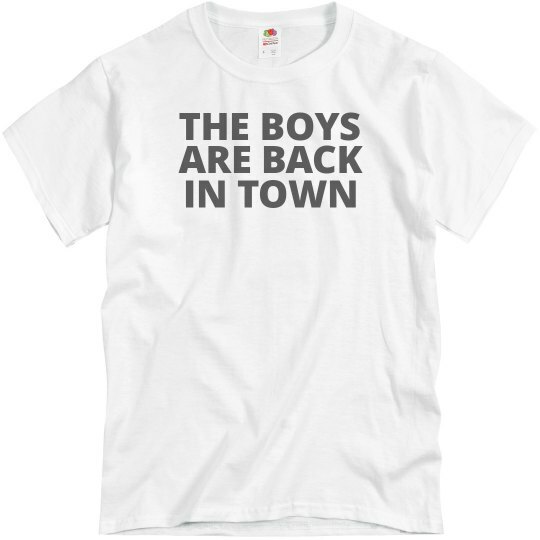 They're back ya'll. They were gone for a while but now they are back. Back into town. It's those fellas we all know and love: the boys.